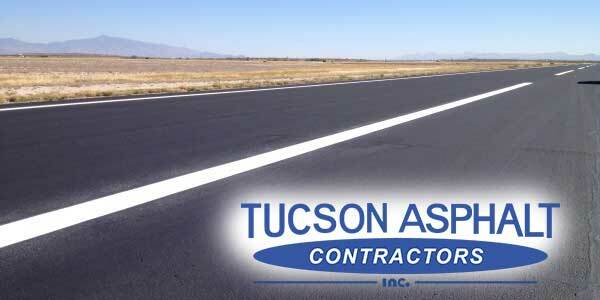 At Tucson Asphalt, we spent more than 13 years developing Green Asphalt™. It’s our exclusive, patent-pending product that uses a special rubber binder to provide superior asphalt pavement while saving money and natural resources. 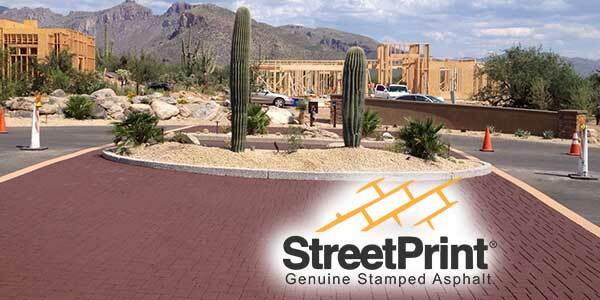 StreetPrint® is a proprietary stamping technology that uses an asphalt-reheating process to produce highly realistic brick, stone and slate imprints on an asphalt base. Just like all materials, asphalt pavements deteriorate over time. So, occasional maintenance is necessary in order to ensure that your pavements provide the longest life and best service. 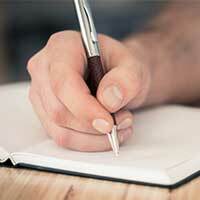 Asphalt is one of the world’s most-used yet least-understood substances. It’s been used continuously for at least a couple thousand years. Chip seal or chip sealing (also called chipseal) is a pavement treatment that combines at least one layer of asphalt with at least one layer of aggregate. Here in the Tucson area, fog sealing is a popular, lost-cost treatment that restores flexibility to an existing asphalt pavement. During our twenty-five years of asphalt paving experience here in Tucson, we’ve learned that the key to pavement longevity is to prepare and grade the sub-base and base correctly. Sealcoat is a liquid applied in order to protect asphalt pavement from sunlight, weather oxidation and damage from traffic. 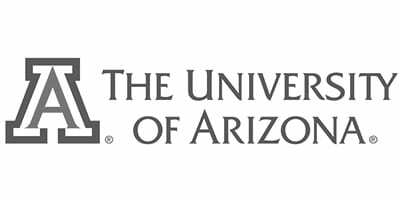 It was a pleasure collaborating with Tucson Asphalt to find a way to utilize the Green Asphalt product in a way that was consistent with the requirements of our procurement regulations. 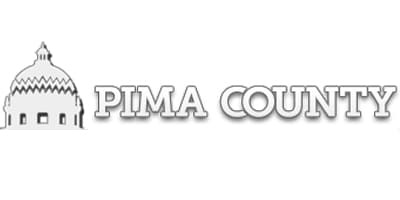 Tucson Asphalt and the Gordian Group worked with the Town to ensure we were comfortable with the procurement process and proposal. Installation of the Green Asphalt went smoothly with no complaints from any of our residents. The final product met, and exceeded, our expectations with regard to appearance and ride-ability. It is apparent that the employees of Tucson Asphalt care about the quality of their product and the satisfaction of their clients by the level of effort they put forth to work with everyone involved. 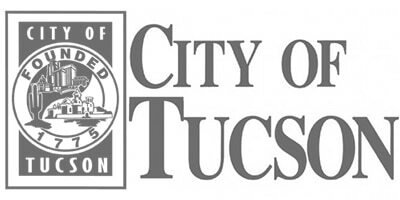 The Town looks forward to working with Tucson Asphalt on more projects in the future. David Starr, who deals with transportation issues for the Foothills Buena Vista Estates Neighborhood, said they’ve had a positive experience with Green Asphalt. 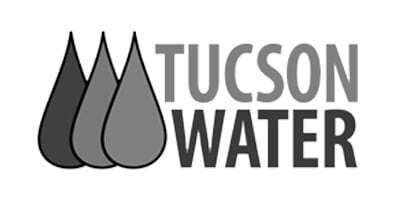 The company (Tucson Asphalt) did an initial application in 2015, but after discovering the mix had been off, redid the work “free of charge” in May 2017. . . Since then, it’s gone “very, very well,” and the HOA intends to have more work done by the company (Tucson Asphalt).